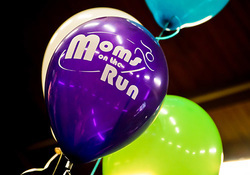 Moms on the Run offers many ways to get involved in our organization. We offer programming for all fitness levels, from walkers to beginning runners to experienced runners. Our “learn to run” program begins with mostly walking and gradually transitions to more jogging. Experienced runners will be challenged to improve their times and endurance. Walkers will be encouraged to follow an interval training schedule designed to maximize their fitness levels. 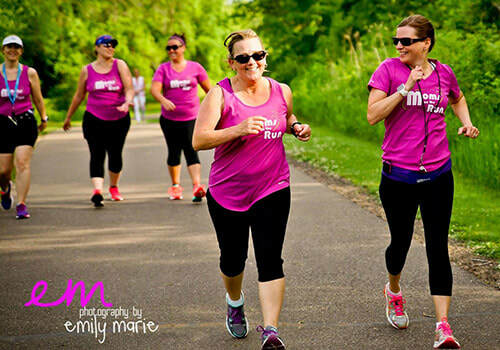 If you love to run and enjoy encouraging other women in their fitness goals, consider joining the Moms on the Run coaching staff. You’ll become a valued mentor, role model and teammate. 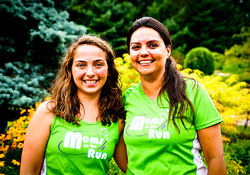 Moms on the Run offers an excellent opportunity to build a profitable part-time business while impacting the lives of others through “Fitness, Fun & Friendship!” We’re passionate about our belief that “Healthy Moms Make Healthy Families." 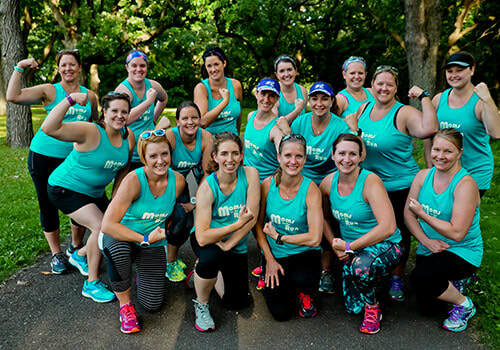 ​We’re always looking for opportunities to share our fitness program with more busy women! If you manage a business and want to enhance your company’s image as a health-conscious brand, we want to hear from you.